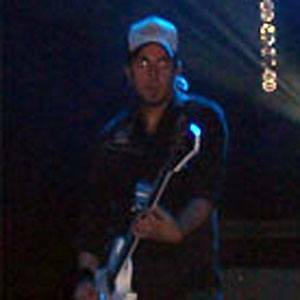 Former lead guitarist for the alternative metal band Breaking Benjamin who went on to play with Stardog Champion. He joined an old classmate, Ben Burnley, in making Breaking Benjamin. In 2011 he was fired from Breaking Benjamin, allegedly for making and remixing a new song without the lead singer's consent. He became a father to his son Gavin in 2001. U2's guitarist The Edge is one of Fink's biggest musical influences.